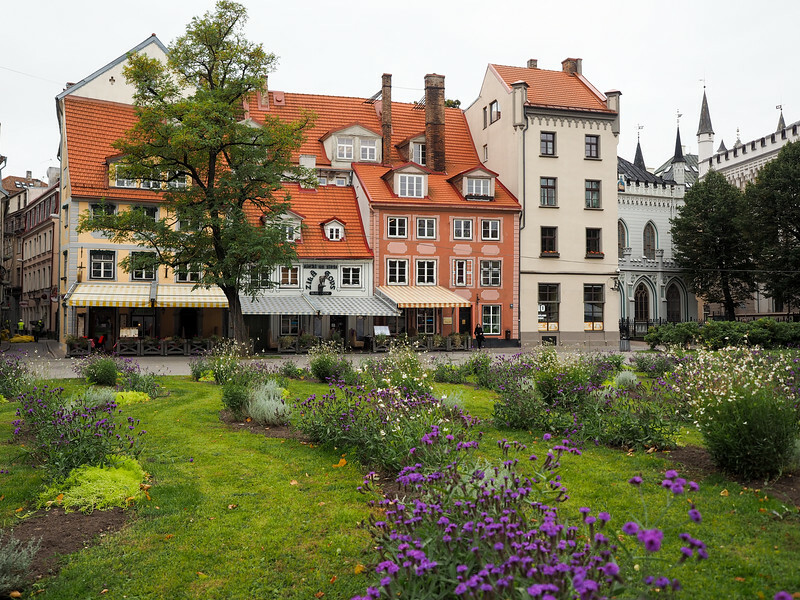 I did a free 1.5-hour walking tour of the pedestrian-friendly city center (I went with Tours in Riga and had a great guide), where I learned about the city's formation and saw some of the most popular buildings and squares. 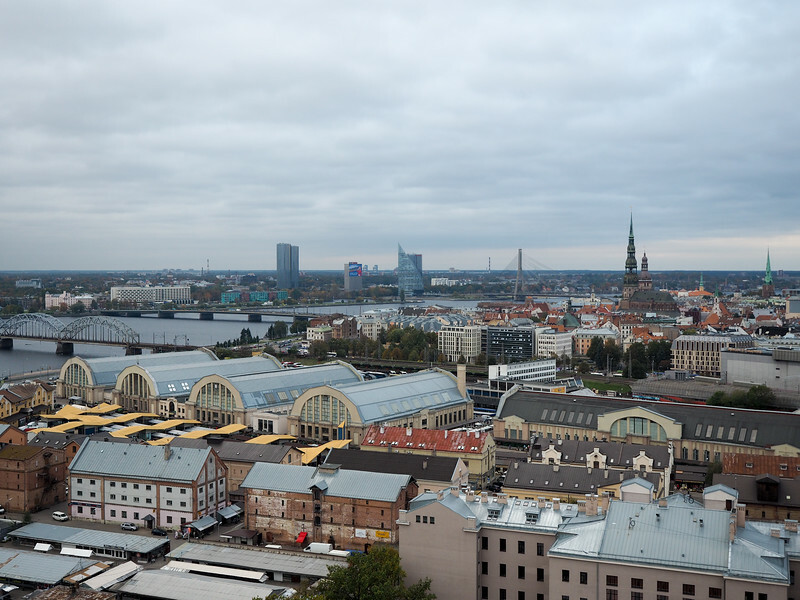 Latvia was under the Soviet “iron curtain” from the mid-1940s all the way up until 1991. 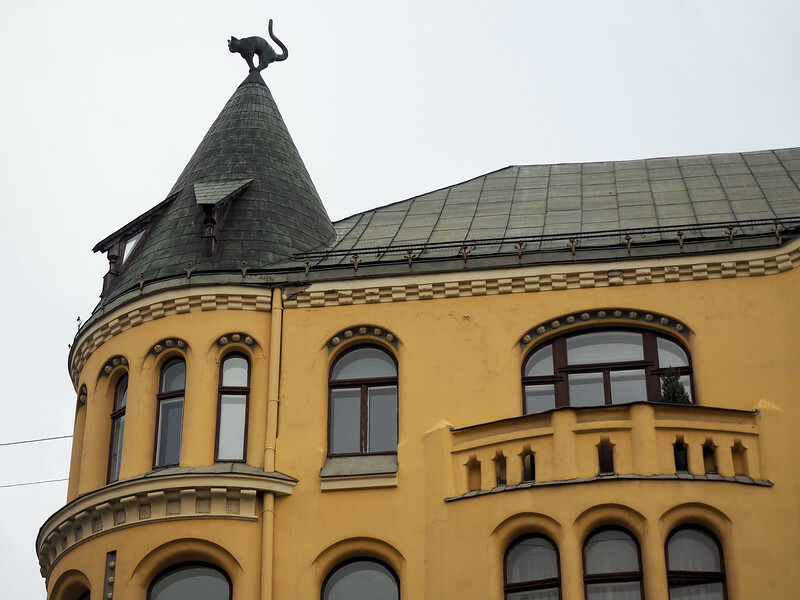 If you're interested in this part of Riga's history, Urban Adventures offers a really interesting tour called “Soviet Secrets of Riga.” This tour will walk you through daily life in Soviet Riga, have you visit the Russian corner of the city to see some markets and old Soviet-era buildings, and you'll even grab a drink at an old Soviet-style cafe. 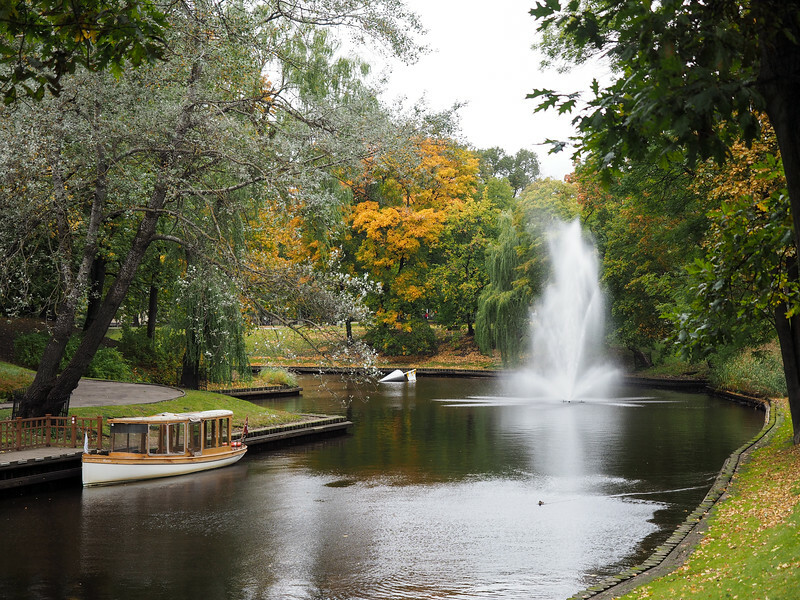 Want to see the best of Riga in one half-day? 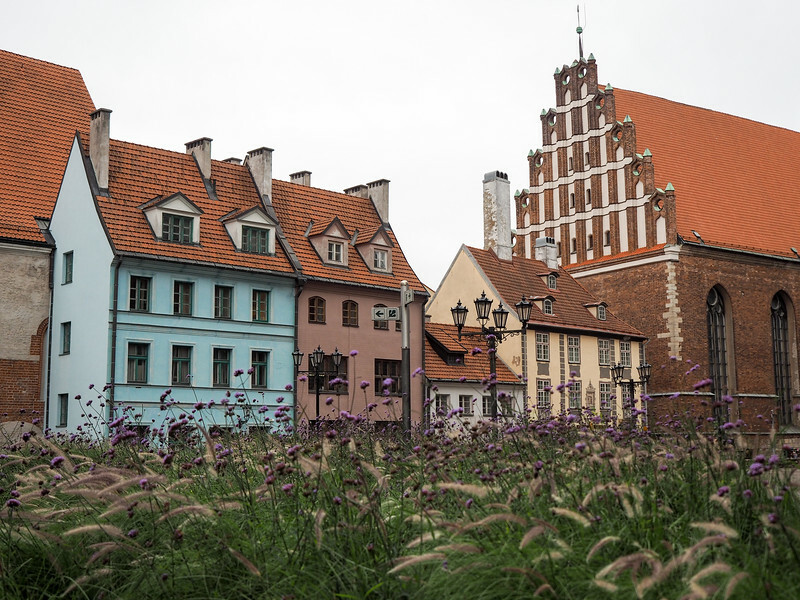 Check out the “Classic and Cool Riga” tour offered by Urban Adventures. 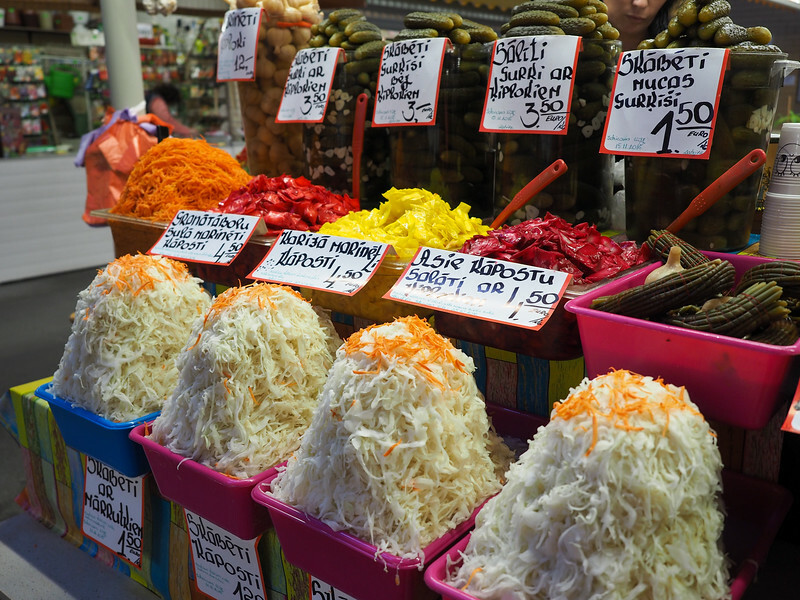 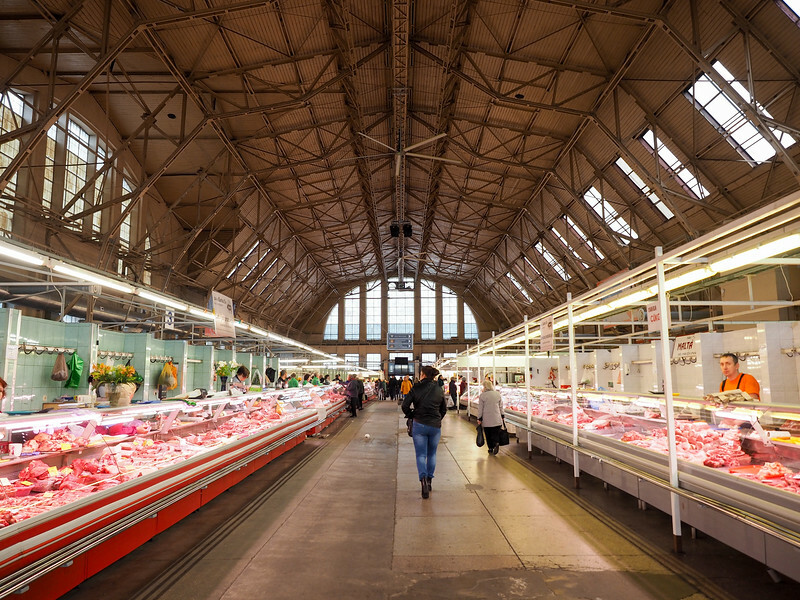 This tour includes the Old Town, the Art Nouveau district, and a stop at the Central Market. 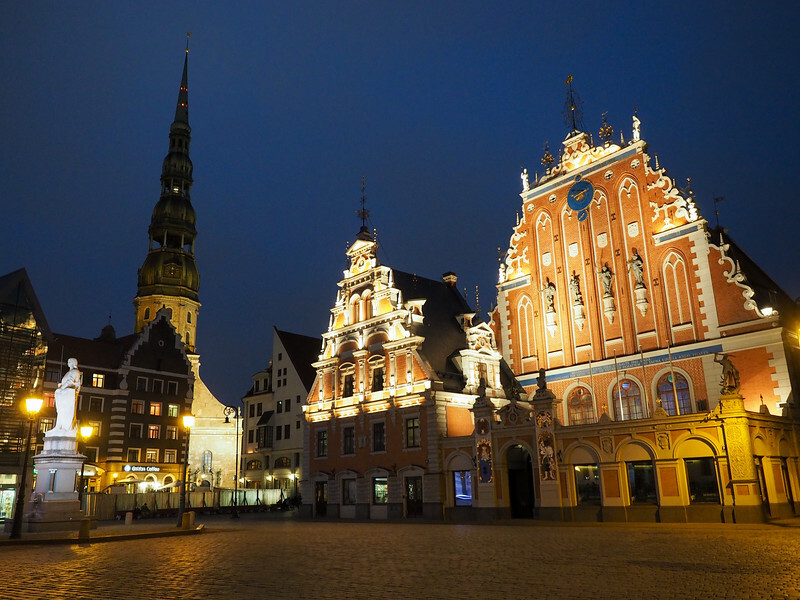 If I only had one day to dedicate to exploring Riga, this is the tour I would book! 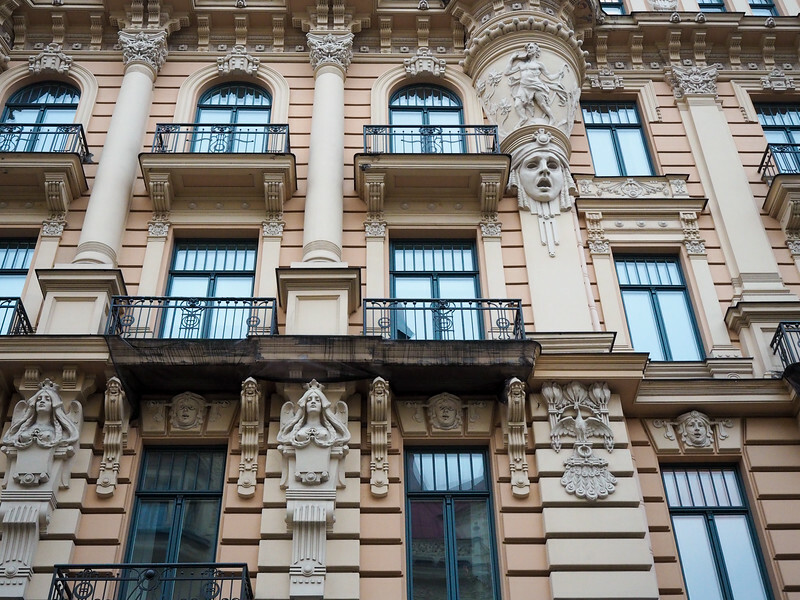 Grand Poet Hotel by Semarah – The #1 rated hotel in Riga on TripAdvisor. 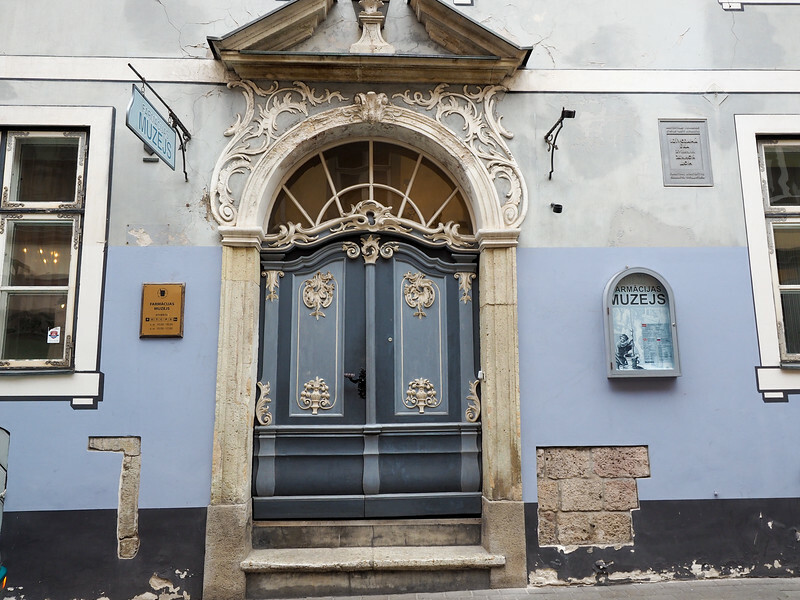 Grand Palace Hotel – A centrally-located boutique hotel. 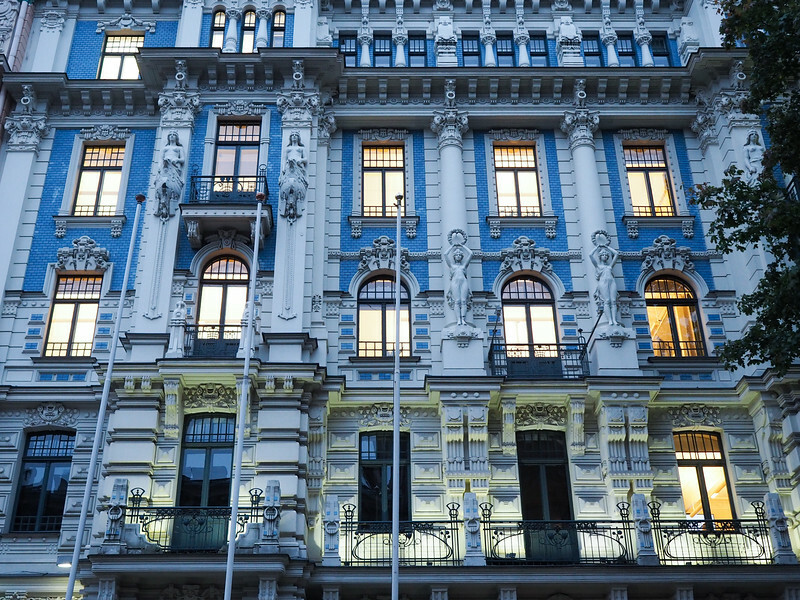 Grand Hotel Kempinski Riga – A more luxurious option. 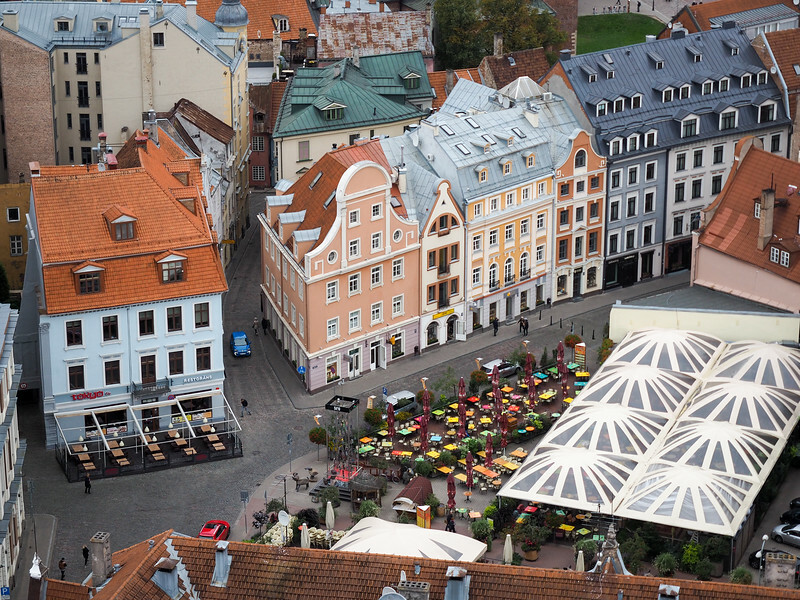 Or you can compare other Riga hotel prices here. 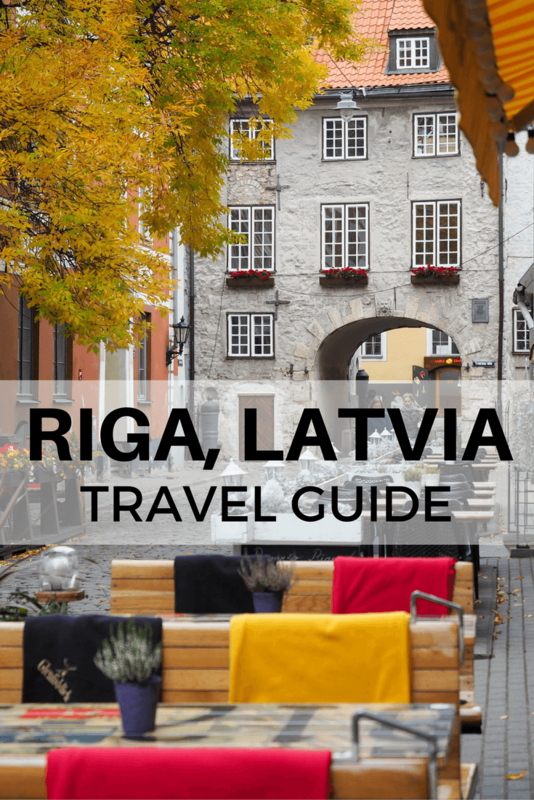 What to pack: Looking for packing suggestions for Latvia? 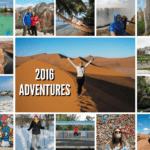 Head over to my Amazon shop to see all my favorite travel gear! 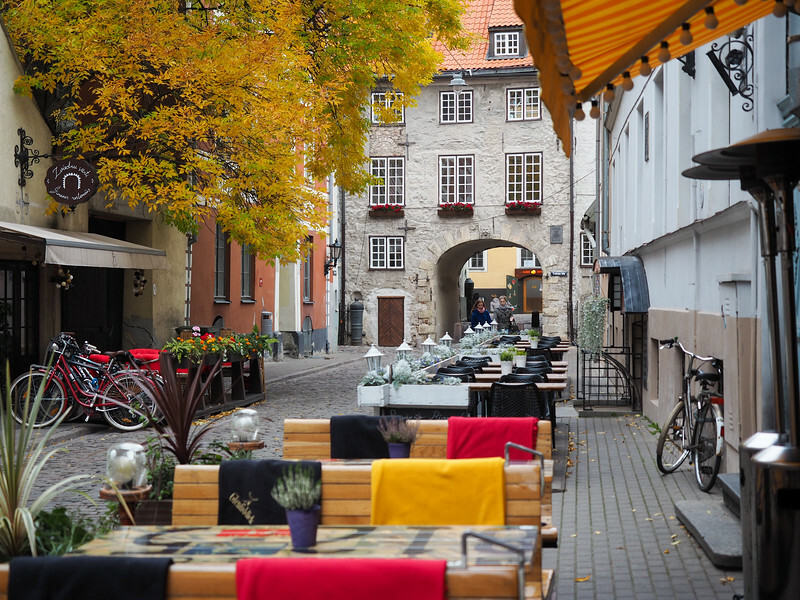 You can also pick up a Baltics travel guide before you go. 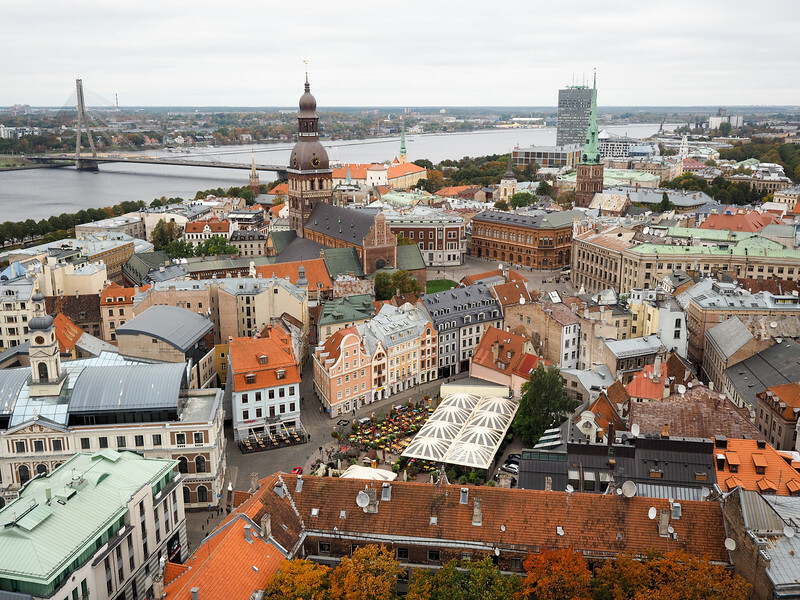 I’m bummed that I haven’t been to Latvia yet, looks incredible Amanda. 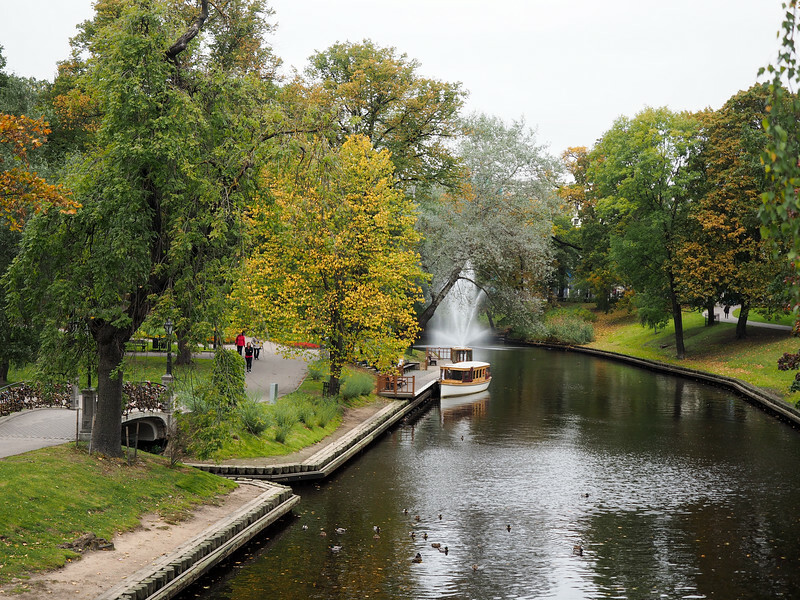 I’d probably spend most of my time in though beautiful parks everywhere. 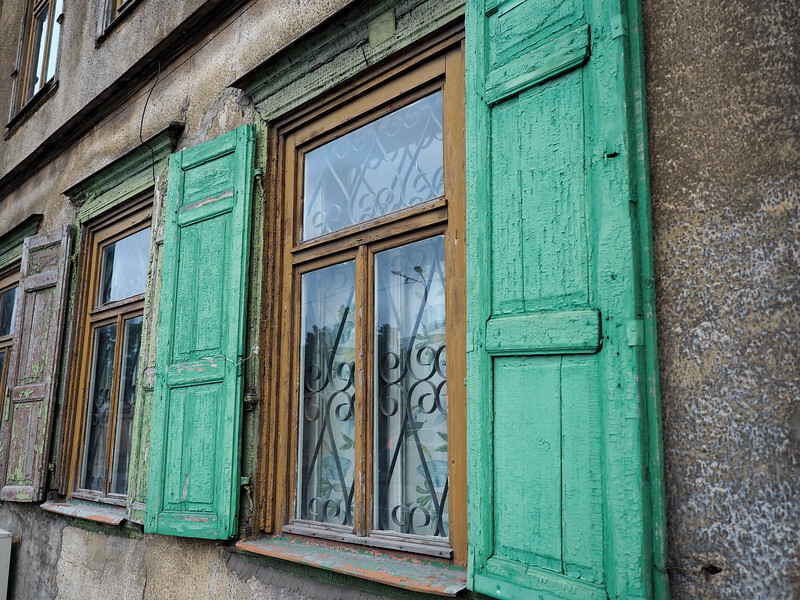 Added to my list for next year!